Digital DJs around the world fell in love with Traktor eight years ago. At the time, Traktor Pro was one of the most flexible platforms for DJ performance, control surface customization, quality FX, and a future-forward approach to development. The hard work that engineers at Native Instruments did in the development of Traktor Pro 2 and the Kontrol S4 (with help from a few visionary artists) laid the groundwork for the software to stay competitive even as development slowed in recent years. 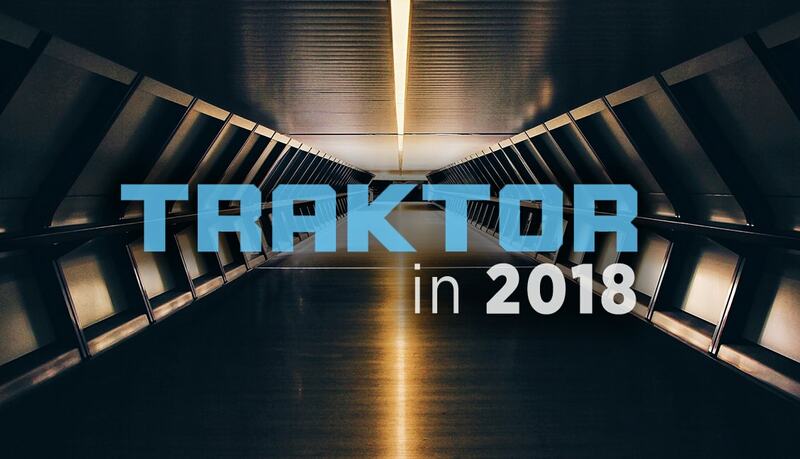 The post A State Of Traktor: New Hardware and Software Coming in 2018 appeared first on DJ TechTools.